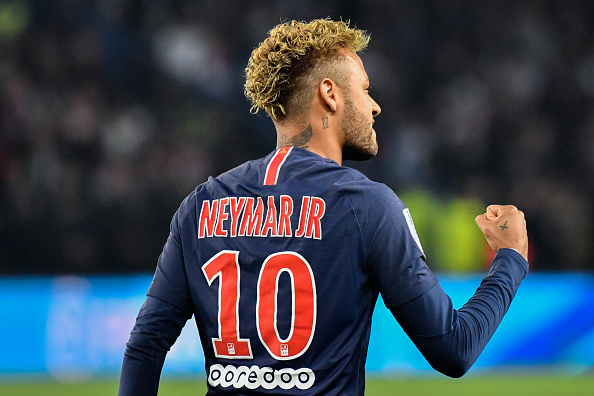 Barcelona vice-president Jordi Cardoner has revealed that his club have no plans to re-sign Neymar from Paris Saint-Germain, dismissing media reports they were ready to tempt the Brazil forward back to the Nou Camp. Neymar won two La Liga titles and the 2015 Champions League over four years at Barcelona and formed a partnership with Luis Suarez and Lionel Messi. He left in July 2017 after the PSG exercised his release clause paying a world record fee of £198m, but Barcelona have ruled out a return for Neymar. "No one on the Barca board has talked about the possibility of bringing back Neymar, right now we can't give an answer because no one has even mentioned it."